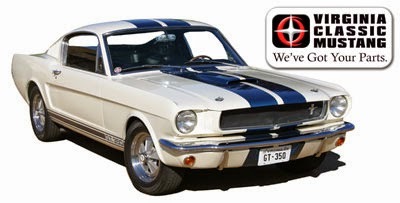 We have started a mailing list to announce new parts that become available for 65-66 GT350 and 289 High Performance "K Code" Mustangs. If you are interested in joining our list, please click this link. You may also want to join our main mailing list where we also make announcements about new parts and offer sales and discount codes & coupons. You can join this list by clicking here. 1973 Mustang Rear Bumper Rubber Pieces - NEW!